the subscription had Tobi decided that he would like to watch stuff on Netflix. I told him it was off. He begged and begged for more than a year. So, I recently put it back on and it seems that in that interval of a year, Netflix now shows Nollywood. The first Nollywood film I watched was ‘Beast of no nation’. Because Idris Elba was in it. But I did not watch more than about 15 minutes of it. I could not watch it after the boy stuck a machete on someone’s head at Idris’ character’s urging. Urgh. Hmmm… No. I love Idris but I could not watch that film. That Is actually the first Idris film I will am watching since he acted in the No 1 Ladies Detective Agency with Jill Scott in 2009. 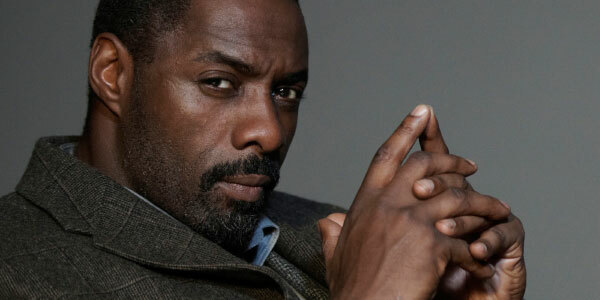 I have loved Idris since the 1990s when he acted in a little British daily soap called ‘Family affairs’. Look at him… so innocent. So, I am not like the majority of women who crush on him because he is now famous. Before the soup was cooked, I was there. So, all these ladies crushing on him, bringing their plates to collect the soup just make me laugh. Even Lawyerman knows that me and Iddy, we go way back. Once, I even dreamt that I was with Idris and the dream was so vivid that when I woke up and saw Lawyerman next to me in bed, I was genuinely confused. How? When? I saw ‘Fifty’ – another Nollywood film on Netflix produced by my friend, Tope Oshin (famzin tinz) It was amazing! The script? Check. Quality? Check. Costume? Check. Na so fifty year olds dey do for Naija? Going clubbing? I am going to be 50 in about 4 hours but even now, I am not as glamorous as those characters in that film. Dancing the latest dance steps like teenagers! Wow. I want whatever it is they are drinking. I am ashamed to say that I only hear the names of these dance steps but know not how to dance them. I don’t even know the latest songs. When Hi TV was running in The UK, I was so up to date with the music and dance from Naija but sadly, Hi TV does not exist anymore so, nowhere to get my education. In this house, Lawyerman is the one who is up to date with the music. He is the one who told me that there is an artist called Jiga for example and he told me she sang in Dorobucci. I thought it was only Tiwa Savage that sang in Dorobucci. Lawyerman is what Yorubas call ‘ikoto’. He is such a great dancer! Only in the house though. Break dancing, body popping, shoki (when I heard of the dance, I thought they were referring to Daddy Shoki), he knows the whole lot but he does not dance them outside of the home. So, those Nollywood films on Netflix, I want to call them Nouveau Nollywood. I hope that they will go on to be major income earners both for the people in the industry and for Nigerian economy. My Idris was shunned in this Oscar nomination for ‘Beast of no nation’. Hopefully, very soon, Nouveau Nollywood cast and crew will be able to take home that statue. Apparently, some Ghanaian person called Leila Djansi thinks the new Nollywood films should not be called Nollywood. She reckons that calling them Nollywood is like naming one’s child Hitler. Such idiocy! This is what we should do – eschew her and her films. Let us hit her where it where she will feel it. Let her know what it feels like to be at the receiving end of Hitler’s actions. Mtscheeeew! Idris ko, Idris ni! I don’t even know what’s wrong with u girls sef. Bumsi I think you meant to say you are 4 years away from 50 not hours o…I like those dreams…they take you to unimaginable places. O ni kpa mi fun iyami. LOL. You see how clueless I am? I will go and edit them. ???? ?Sis there is love in shiaring o…. Shay you will share Lajman first? 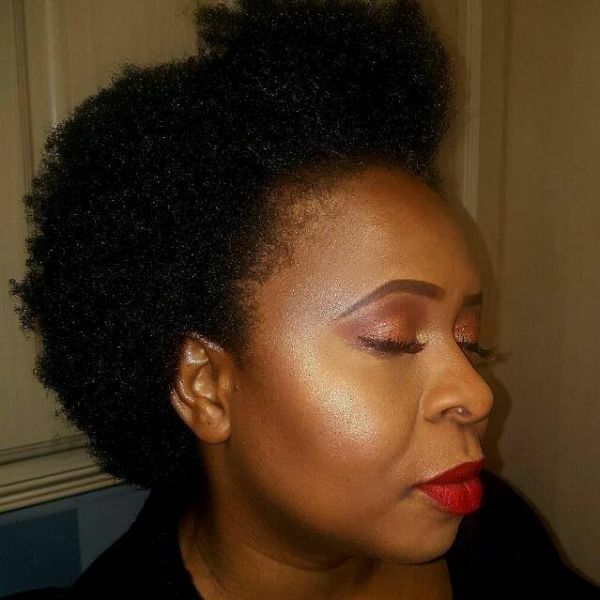 Sis Bunmi, you own your Idris o, no contest! Don’t worry, I’ll get Hadiyah to teach you the dance steps. I get confused with them myself and there are so many new artistes from Nigeria now that I just can’t keep up. Thank you jare. Na me get my Iddi baby. He or she that knows when the soup was prepared are the real owner of it..every other person coming with plate to collect some and feeling among are on their own.mum you are the real friend of idris Elba.I will try and watch his film so I can be his fan.shoki dance is very simple and easy to dance..just watch lawyerman’s steps and dance along. You have not seen any of his films? Come to our house then. Lawyerman will teach you the steps. Didnt even know Idris was in No. 1 ladies detective agency. Just had to go back to the movie now that u mentioned it. Who is that lady standing beside him by the way looking so glamorous?